We understand that installing a water tank can sometimes seem like a daunting task but we can assure you that it really isn’t! Sometimes it is just a matter of getting a better understanding of the subject. So we have put together some useful information below to help you with that. If you are still daunted by it all then you can always engage a plumber to install it for you. In some instances you are required to engage a plumber but it still doesn’t hurt to be informed about the process. To minimise algal growth in the water your tank should be light proof (made of a material that doesn’t allow UV light into the tank). 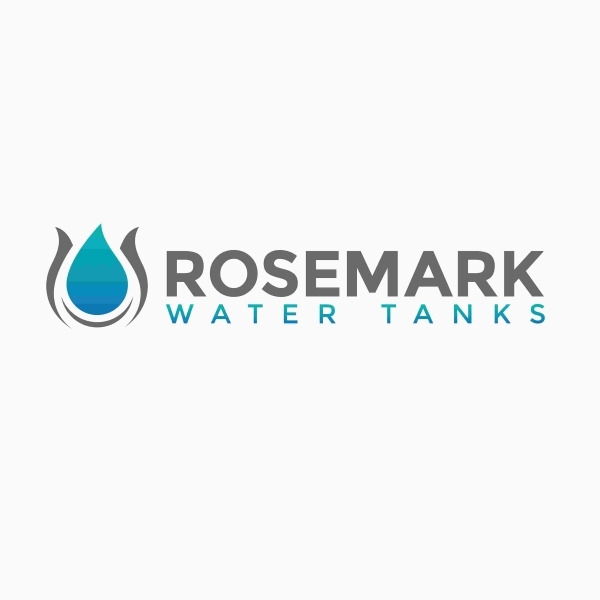 Any commercially available water tank is likely to meet this requirement. Unless you are only going to be filling a bucket from a low pressure tap or using the slope of your block for water pressure, you will need to install a pump. The size of pump will depend on the height of the tank relative to any taps or appliances, diameter and length of pipes, number of uses and users, flow rate and pressure requirements of any appliances etc. If you are planning to use your pump to service any internal plumbing then you will need a plumber to install it anyway and they should be able to provide advice on an appropriate pump or alternatively contact the pump supplier for advice. Some useful features you probably want to make sure your pump has include run dry protection, a control device to automatically switch the pump on and off and pump noise levels. Checked pump installation is adequate, water tight and free from debris and serviced/replaced every 10 years or as recommended by the pump manufacturer? Note: odourless microbial films will form in any container that constantly holds water but they are not harmful and are not a cause for concern.